The New Sonar is the complete package, the crème de la crème of wetsuits. The most versatile suit in our range, most of the triathlete community will find it fits their budget and technical requirements. 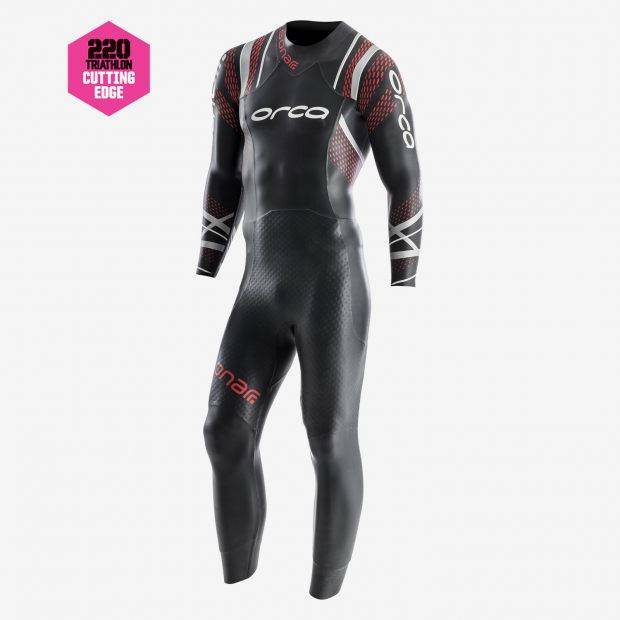 Ideal for Total Swimmers looking for the perfect balance between flexibility and buoyancy, this wetsuit has both right where you need them: Buoyancy in the lower body and flexibility up top. This combination helps you to keep the best position in the water, reducing drag. Regardless of the kit you´ve used up to now, this benchmark wetsuit has been specifically designed to never let you down. INCH. CM. FEET/INCH. CM. IBS. KG.